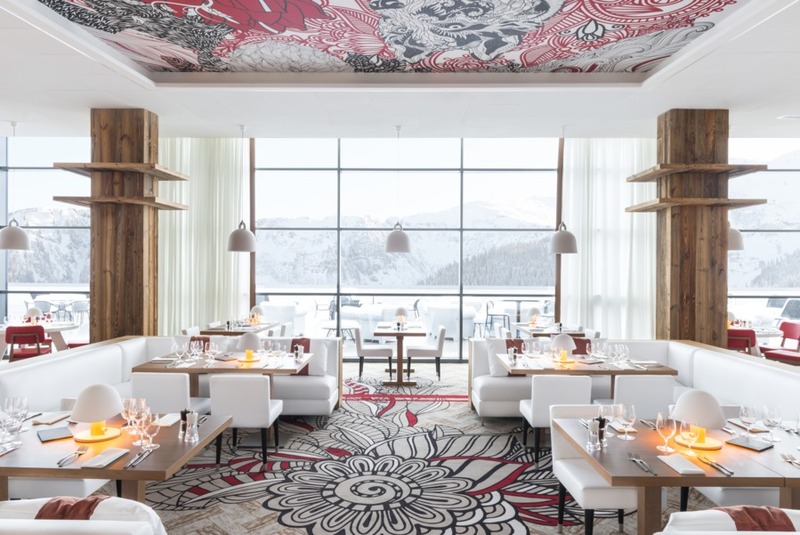 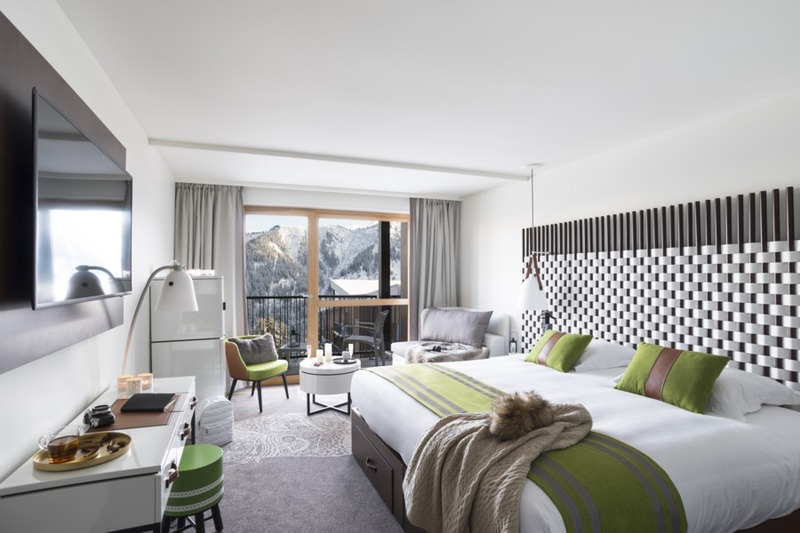 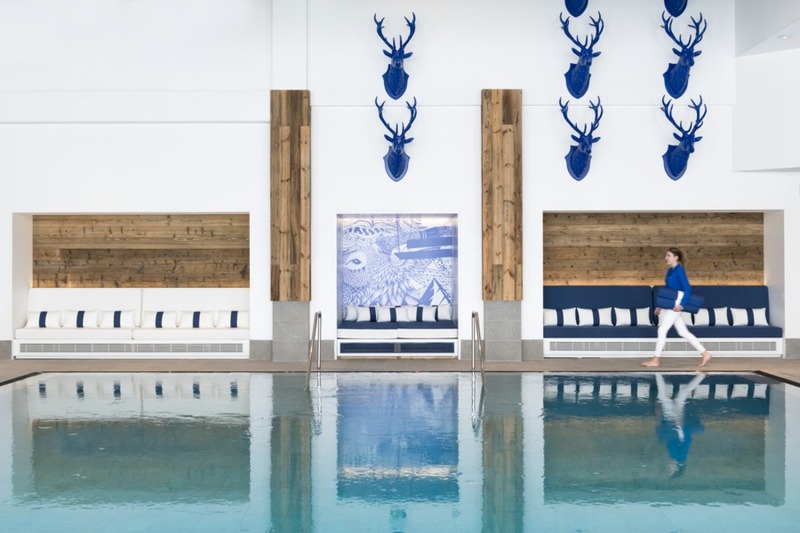 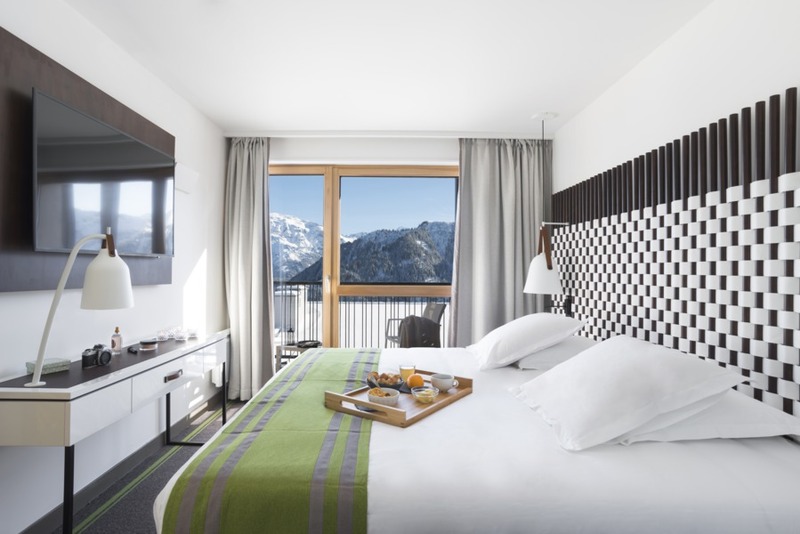 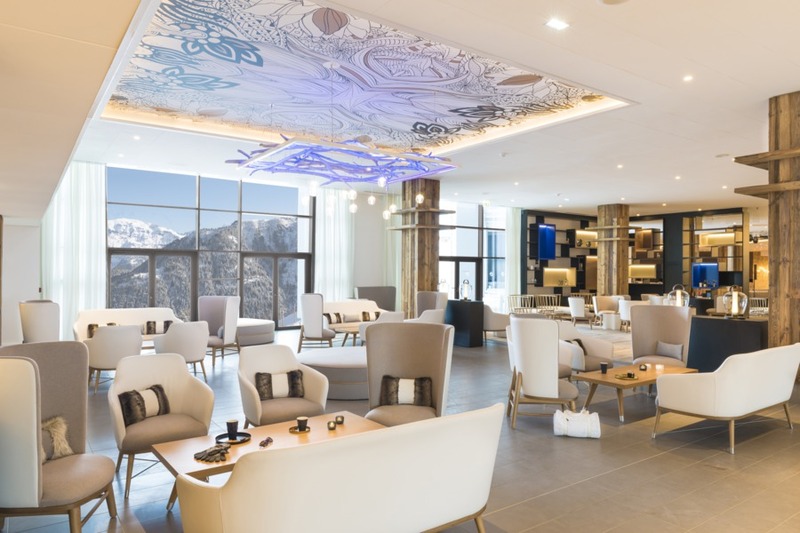 Club Med's newest Ski Hotel, Grand Massif Samoens Morillon ranks up there with the very best ski destinations in Europe. 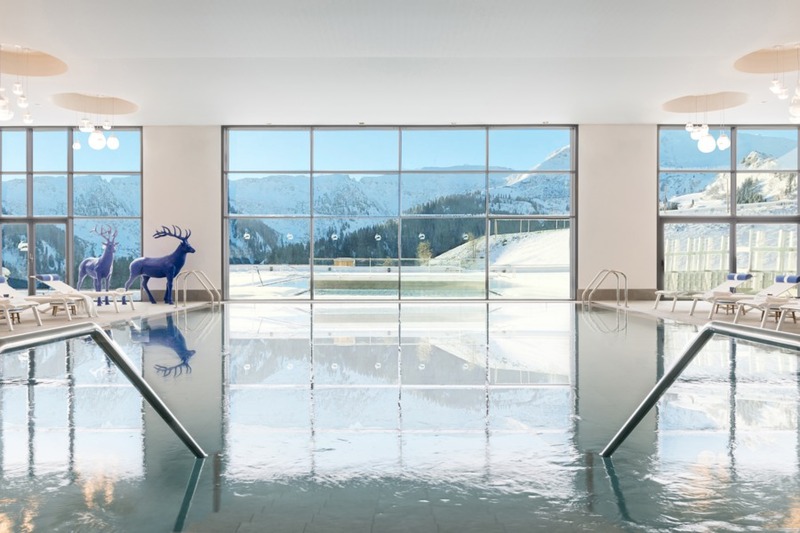 A beautiful hotel with fabulous amenities and Club Med's now legendary all-inclusive offering, allowing you to kick back, relax and simply enjoy the best that the Alps have to offer. 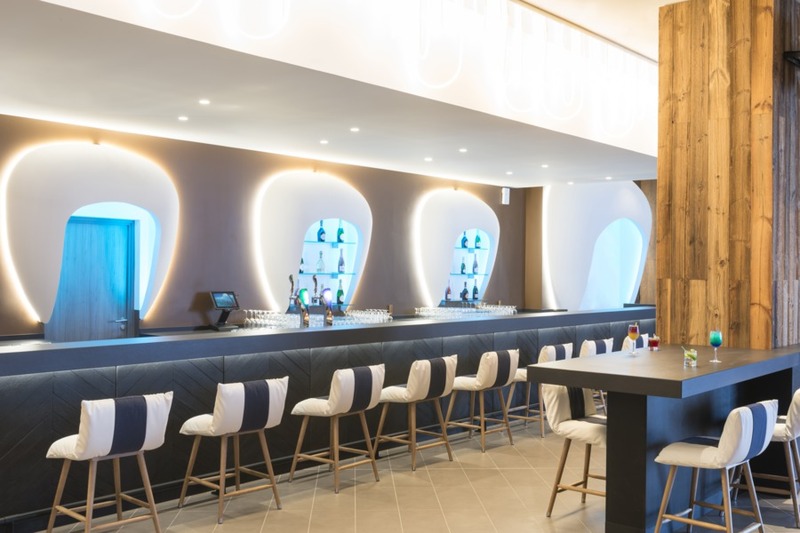 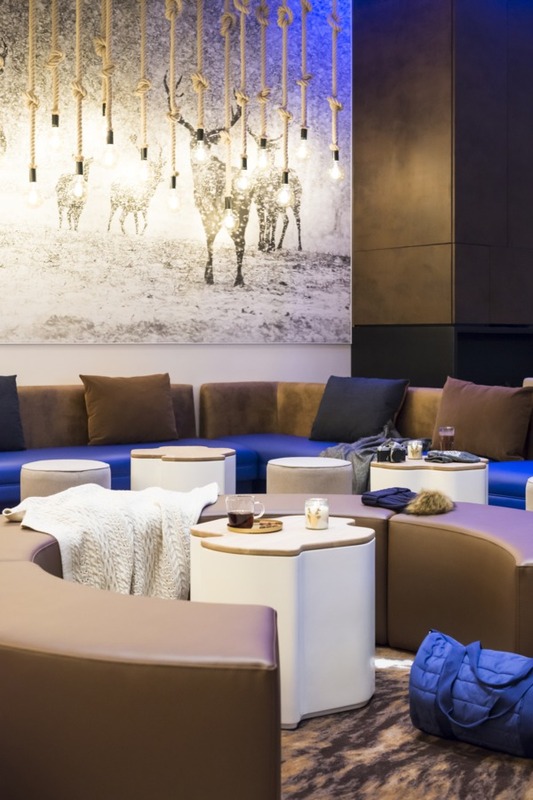 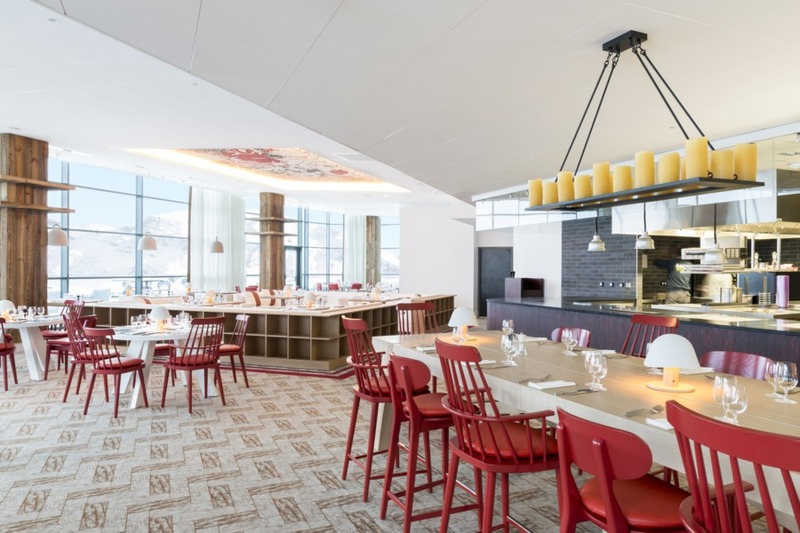 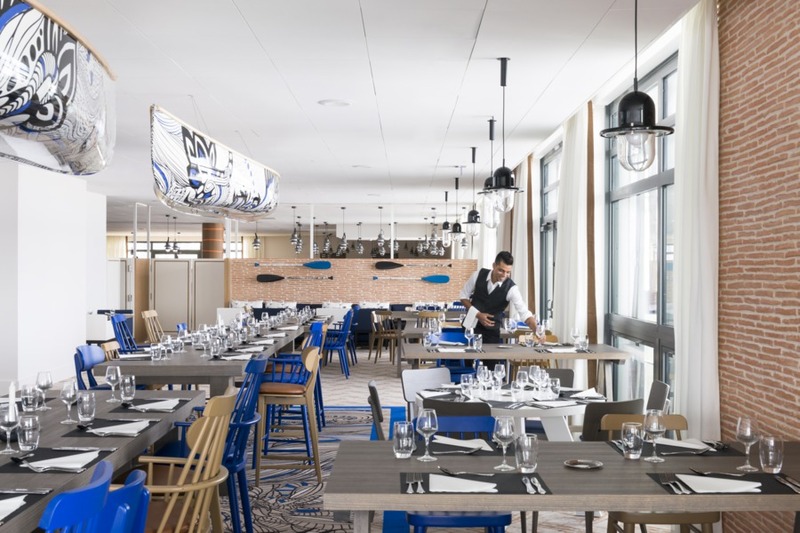 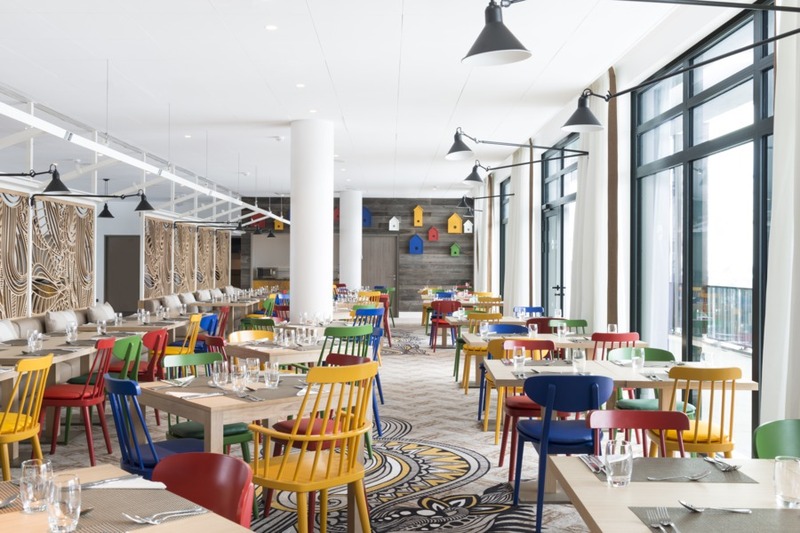 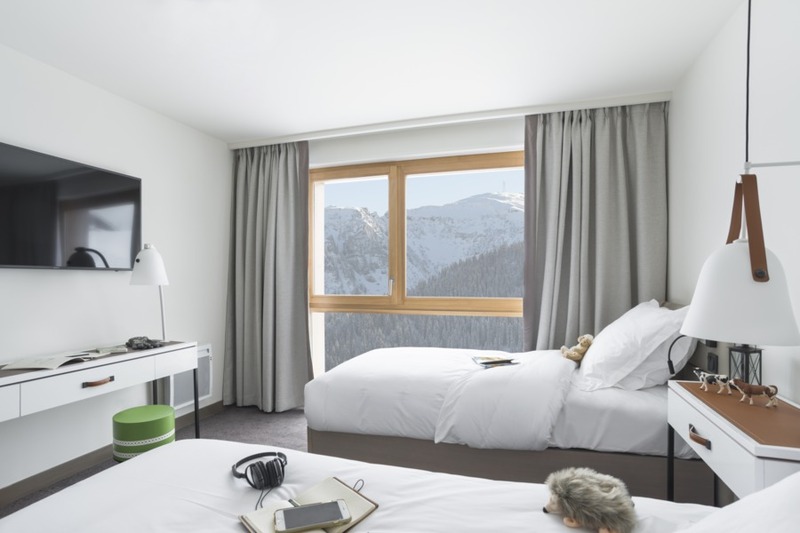 This brand new Club Med hotel enjoys an enviable setting, directly on the 265+km of pistes that Samoens has to offer. 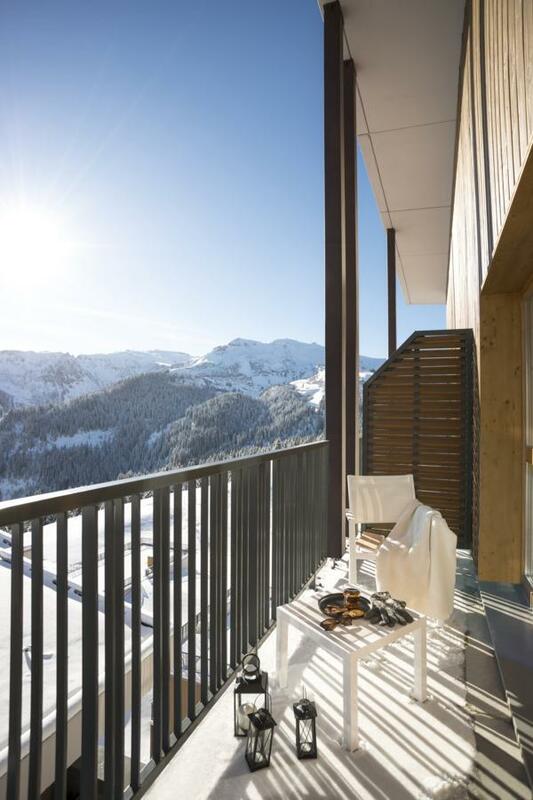 Compared to its Grand Massif neighbour, Flaine, Samoëns is an attractive, more traditional Alpine resort. 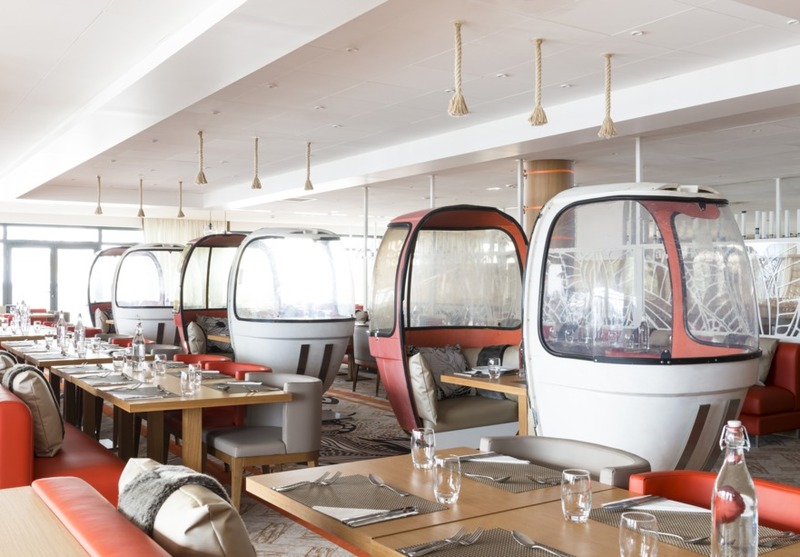 Because it is only at 720m, resort snow can fluctuate, but the Red Devil gondola will soon deposit you in the main ski area, with variety and choice to spoil all grades of skier. 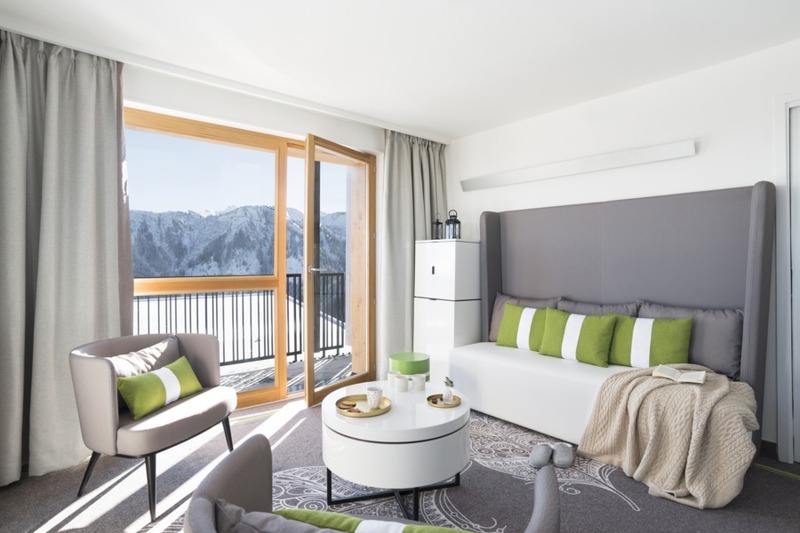 The village has consciously maintained its Alpine charm - it even has the honour of being an official historical monument. 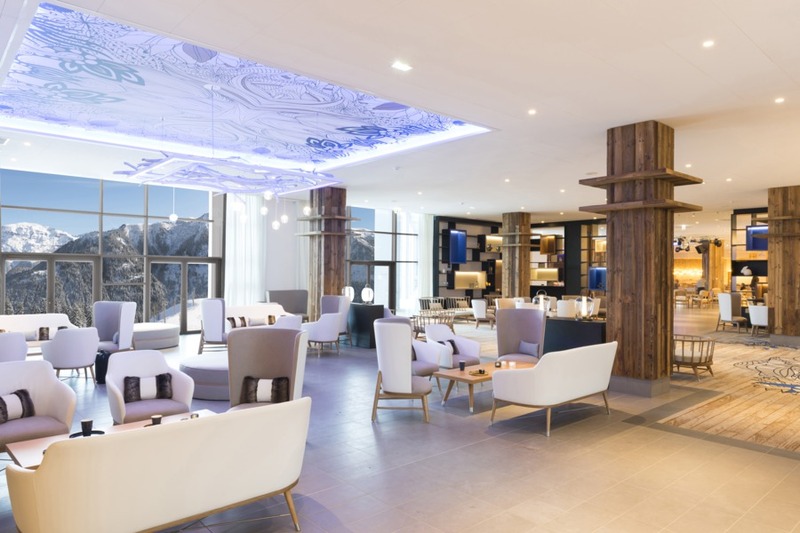 Away from the slopes, if you're looking for clubs and pubs, this isn't the place. 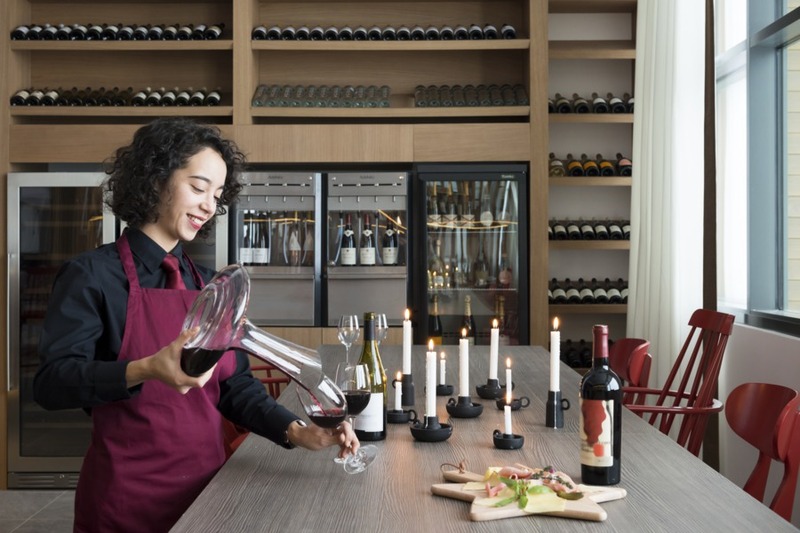 Instead, you'll find plenty of restaurants serving excellent local dishes. 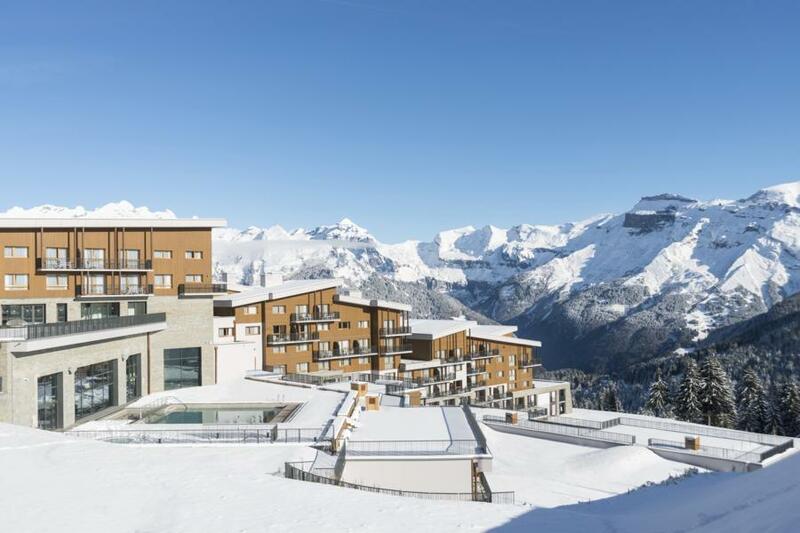 Still very much a resort for the French, the mass market is yet to overrun it.